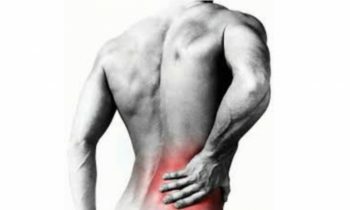 Do you suffer lower back pain? Do you suffer from lower back pain? Does your lower back feel weak and unstable? Do you static stretch or dynamic stretch before exercising? To stretch or not to stretch? Do you dynamic stretch or static stretch before exercising?